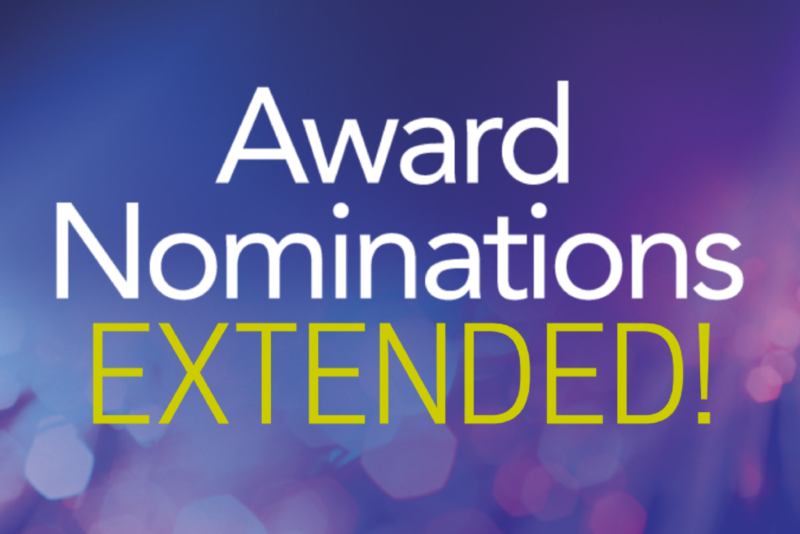 We’ve opened the door one more time for Nominations for the 2017 LPN Awards of Excellence until March 1, 2017! Don’t let us overlook the excellent Licensed Practical Nurses or supportive non-LPN health professionals you know. All nominees and their nominators are invited to the Award presentation at the 2017 CLPNA AGM & Conference Awards Dinner on April 27. Award winners receive a $1000 cash prize (LPNs only) and a glittering crystal award.